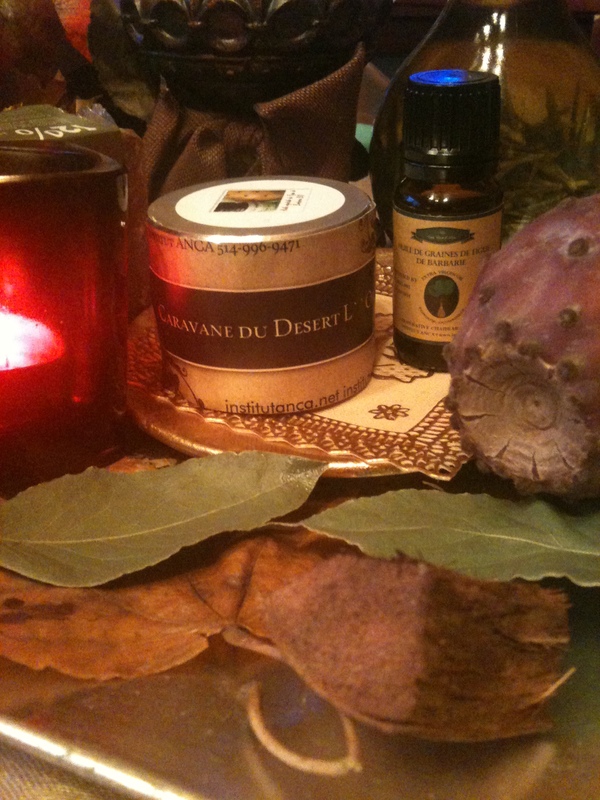 ← The New Fall Cream ” ARGILANA ” A Real Gift for your Skin !! An Unique , 100% Natural Product ! SPIRITUALITY !!! FOOL MOON … Make this Powerful Energy Working for YOU !!! Crazy energy as well as loving energy will be intensified. Knowing this is a huge opportunity for your emotional and spiritual growth. The full moon is the time to stay calm, let things go, breathe deeply through difficult moments and forgive others for their mistakes. Seriously, if you can’t let something go and need to communicate it (which I recommend), try to postpone sharing your upset until at least two days after the full moon. Whatever happens at this time is multiplied. It’s like having emotional fertilizer. Keep the energy moving in a happy, uplifting direction at home, work, in the car and in your every day interactions. 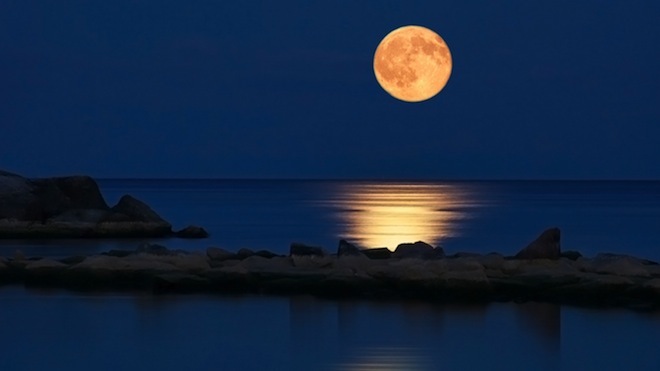 Since you have the full moon power behind you, send healing energy, forgiveness, pink light and loving-kindness to friends, family, colleagues, and strangers. In addition, send peaceful energy to the places in the world experiencing strife, hardship, poverty and war. It has huge benefits for them and as a bonus, you create loads of good karma.